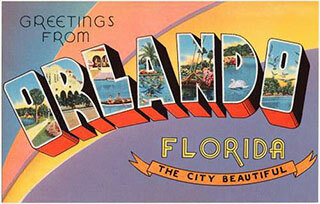 Orlando has become the first U.S. destination to surpass 70 million visitors in one year. In 2017, 72 million visitors travelled to Orlando, an increase of more than 5% over the prior year, once again making it America’s most-visited destination. Visit Orlando, the region’s official destination tourism and marketing organization, shared the number at a gathering of more than 1,000 tourism and community leaders.